With the top three in LMP1 qualifying identical to the first round at Silverstone, Audi Sport Team Joest locked out the front row for the 6 Hours of Nürburgring with the #7 Audi R18 qualified by Marcel Fässler and André Lotterer on pole and the #8 car, qualified by Lucas di Grassi and Oliver Jarvis, in second. 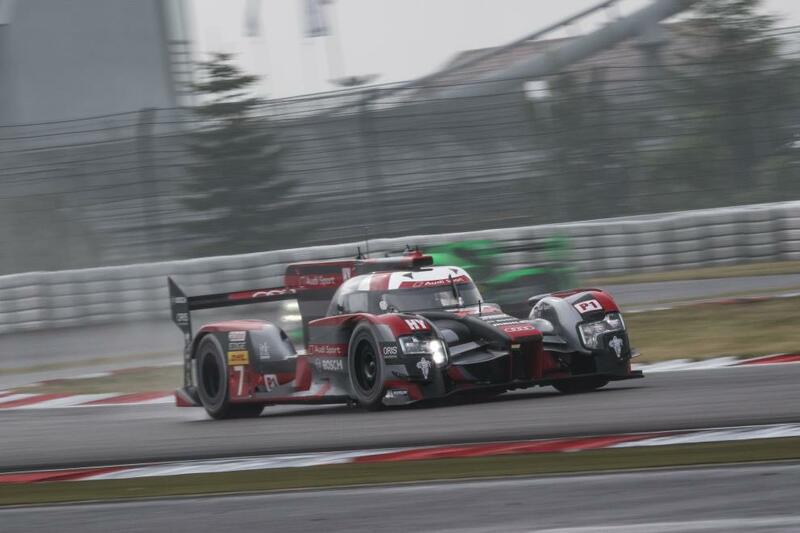 The #7 Audi R18 qualified on pole with an aggregate time of 1:30.444. André Lotterer put in a 1:39.239 on his fourth lap of five with Marcel Fässler just over four tenths of a second behind with a 1:39.649 on his fourth lap. In the #8 Audi R18, Oliver Jarvis put in a 1:40.644 on his third lap while Lucas di Grassi drove the fastest lap of qualifying with a 1:38.777 on his second lap. 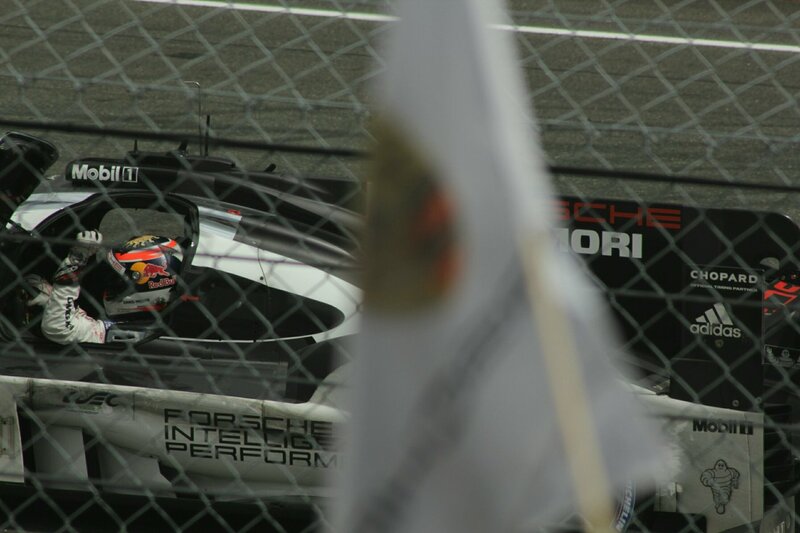 Porsche Team will start third on the grid with the #1 Porsche 919 Hybrid after Mark Webber and Timo Bernhard put in an aggregate 1:39.861. Tim Bernhard was the fastest of the two qualifying drivers for the #1 car when he put in a 1:39.678 on his fourth lap while Mark Webber drove a 1:40.044. The #26 G-Drive Racing ORECA 05 took its third pole of the 2016 FIA World Endurance Championship season when Roman Rusinov and René Rast put in an aggregate pole time of 1:48.984. Rusinov drove a 1:49.675 on his fifth lap while Rast was 1.4 seconds faster with a 1:48.294 on his second lap. LMGTE Pro saw two Aston Martins sandwich a Ford GT. 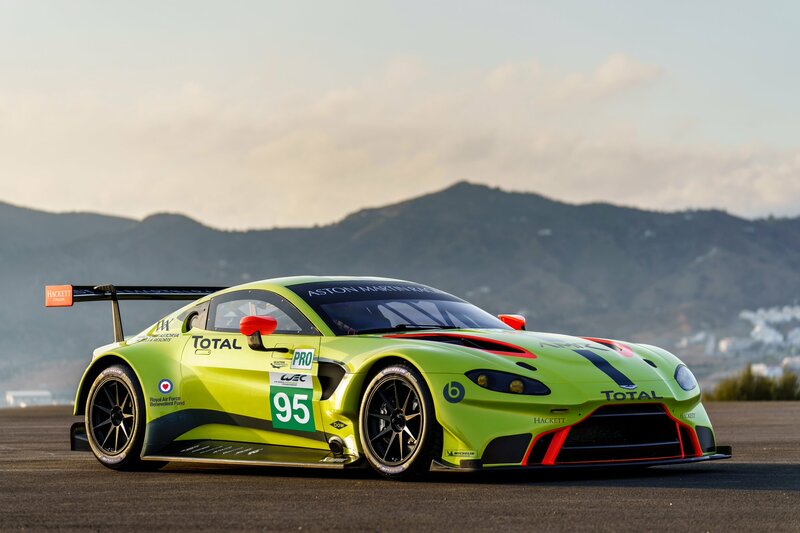 The #95 Aston Martin Racing Vantage qualified on class pole with a 2:01.712. Nicki Thiim drove a 1:59.033 while Marco Sørensen put in a 2:04.392. The #66 Ford Chip Ganassi Racing Ford GT will line up second on the grid after Stefan Mücke put in a 2:01.034 and Olivier Pla drove a 2:02.884 for an aggregate 2:01.959. The #97 Aston Martin Vantage will complete the top three in class after Richie Stanaway and Darren Turner qualified the car with a 2:02.220. 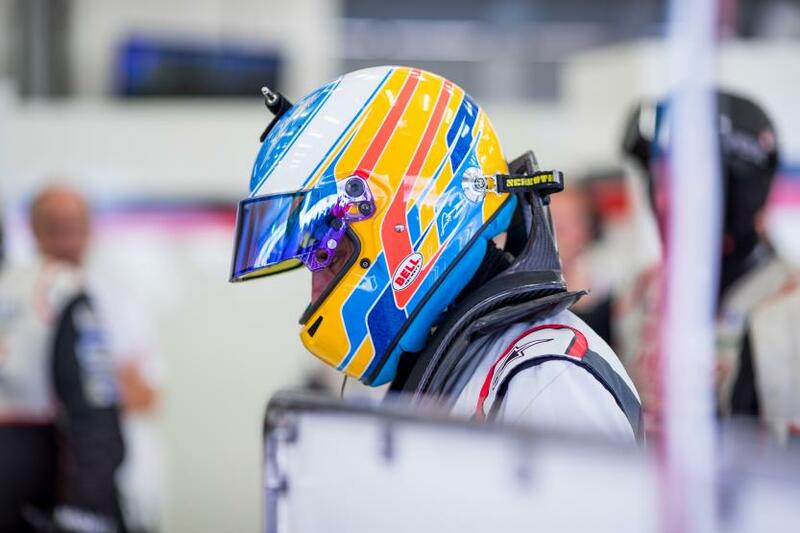 The lights go out for the 6 Hours of Nürburgring at 1.00pm local time on July 24.